Selling on Amazon is a genuine way to reach your customers worldwide. When you have a lot of products to sell, it is not a convenient way to list them one by one. So, you make the best use of your professional seller plan and submit your bulk product feed to Amazon marketplaces. However, you need to send your products using the Amazon specified category template. 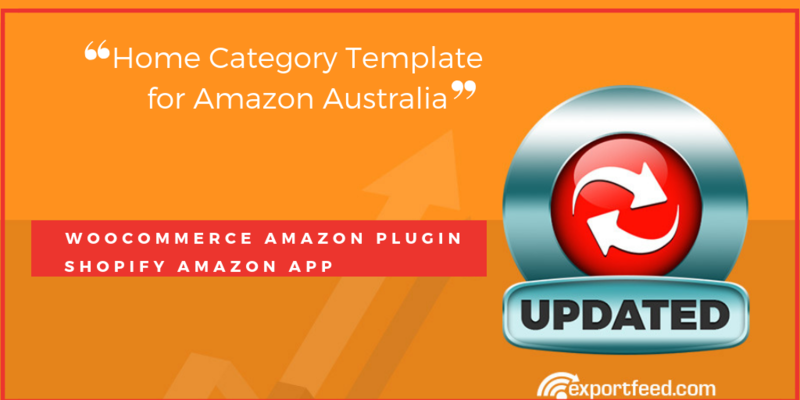 We here at ExportFeed have been providing to meet your need to list products on Amazon from Shopify, WooCommerce and we’ve updated that now.